We are once again delighted to support Hong Kong’s 2017/18 season of mini rugby through the sponsorship of balls for every new player. 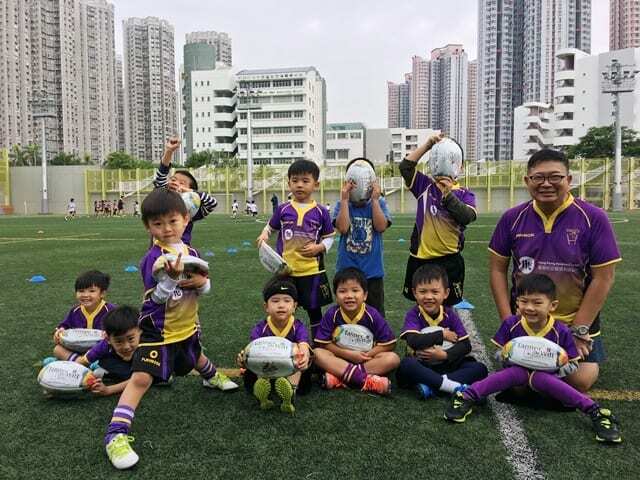 This is the second year that we have supported Hong Kong’s mini rugby clubs by enabling each player to have their own ball, and we have received lovely feedback from the clubs involved. By having their own balls, players can practice in their own time with their friends. On Sunday 5 November, Charmaine Mirandilla of Tanner De Witt attended USRC Tigerfest at King’s Park Sports Ground to distribute 800 of these balls. Each player was extremely excited, and their coaches and parents were equally delighted. 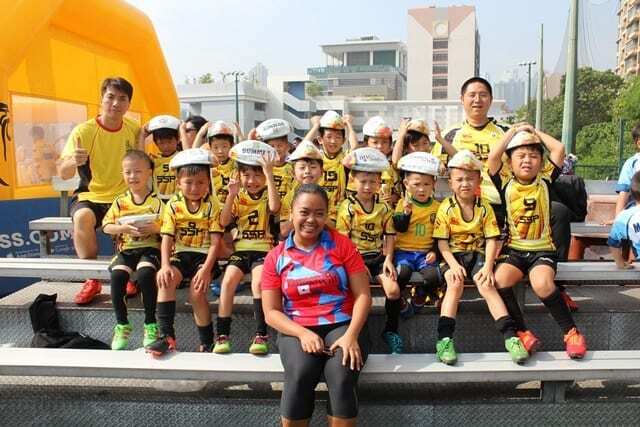 If you would like your children to join mini rugby, please contact Kon Chan, HKMRFU Administrator at ad.hkmrfu@gmail.com. Clubs welcome members throughout the season. 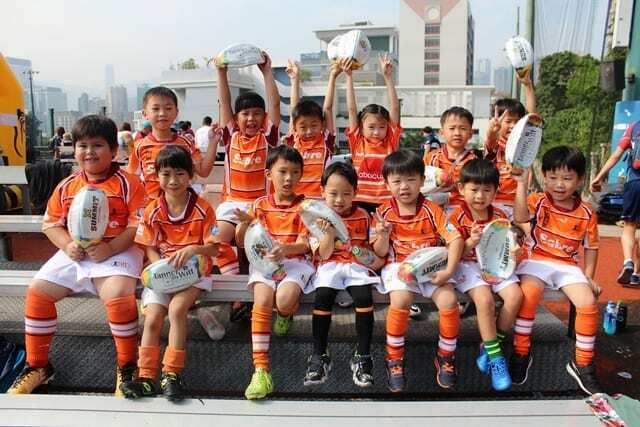 Please visit the Hong Kong Mini Rugby Website to find your local club.